Scholar Isaac Asimov was one of the 20th century's most prolific writers, writing in many genres. 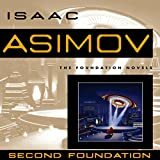 He was known for sci-fi works like Foundation and I, Robot. 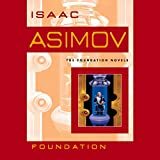 Born on January 2, 1920, in Petrovichi, Russia, Isaac Asimov immigrated with his family to the United States and became a biochemistry professor while pursuing writing. He published his first novel, Pebble in the Sky, in 1950. 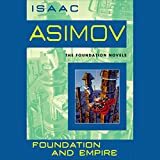 An immensely prolific author who penned nearly 500 books, he published influential sci-fi works like I, Robot and the Foundation trilogy, as well as books in a variety of other genres. Asimov died in New York City on April 6, 1992.